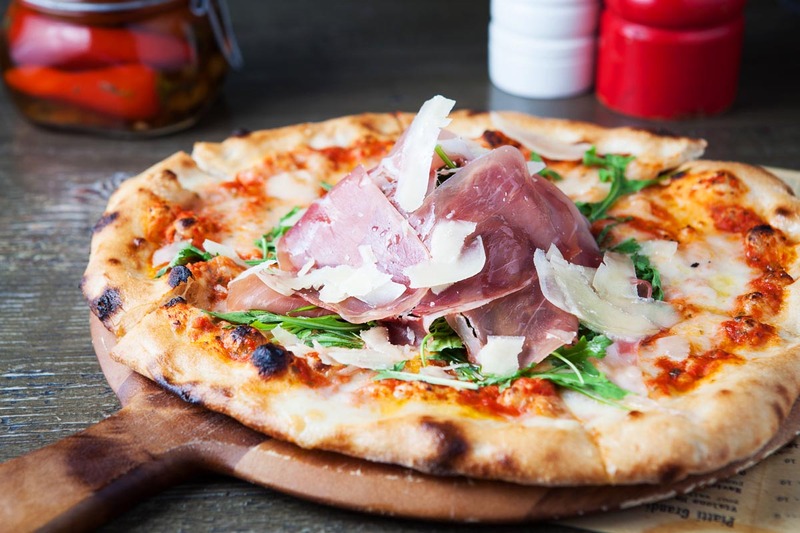 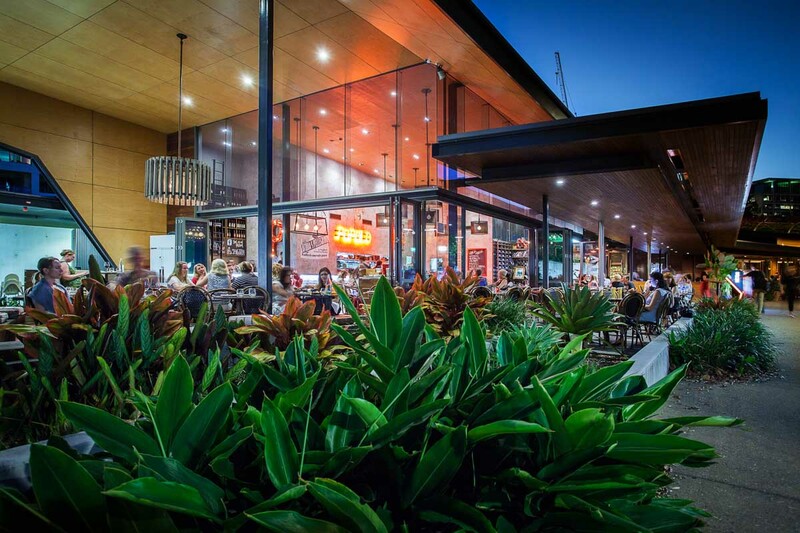 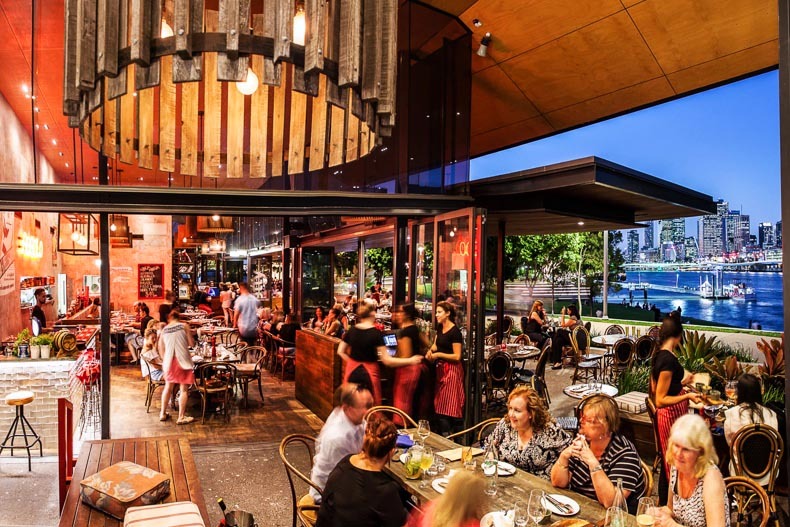 Take a short stroll down the iconic South Bank promenade and arrive in your own little slice of the Italian Riviera when you can share a meal with friends and family at Popolo Italian Kitchen & Bar. 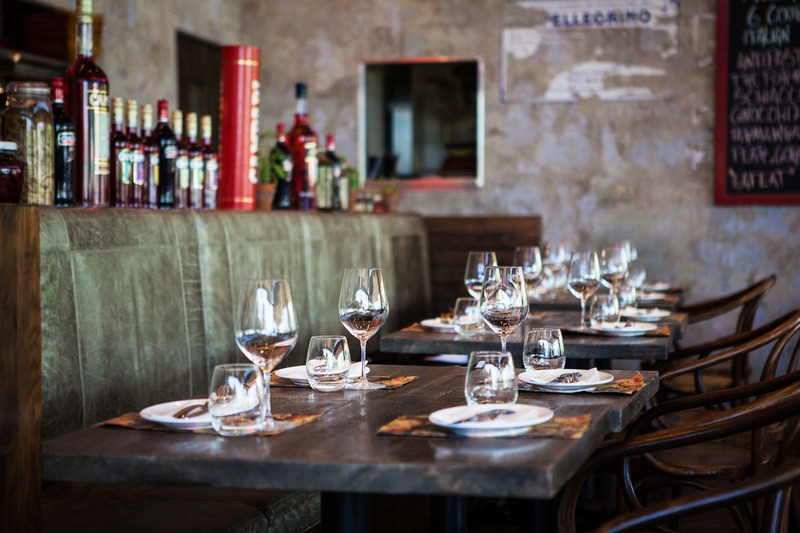 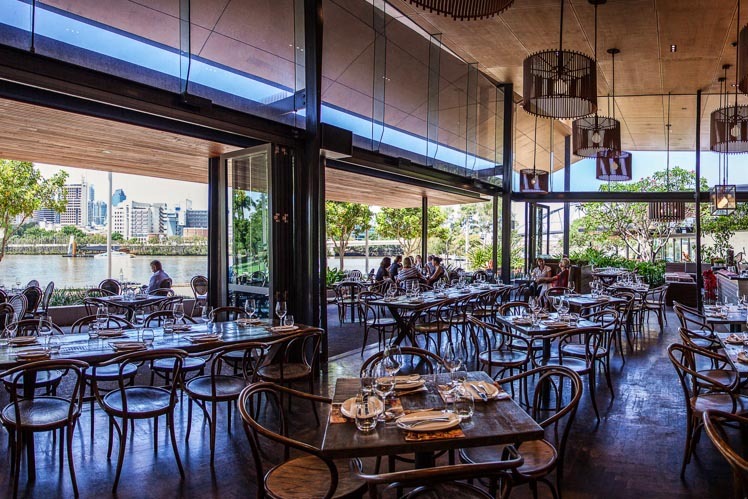 Tucked away in the idyllic surrounds of Brisbane’s River Quay is Popolo, a spacious, yet intimate dining destination dedicated to delivering elegant shared dining. 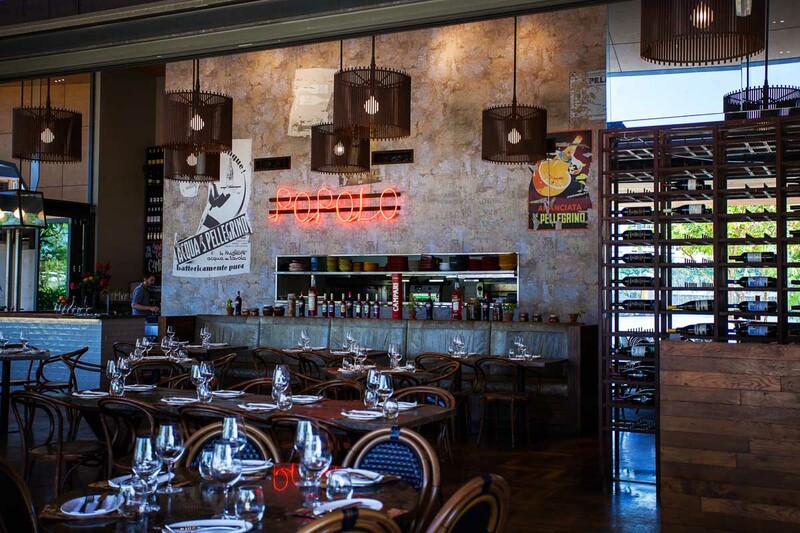 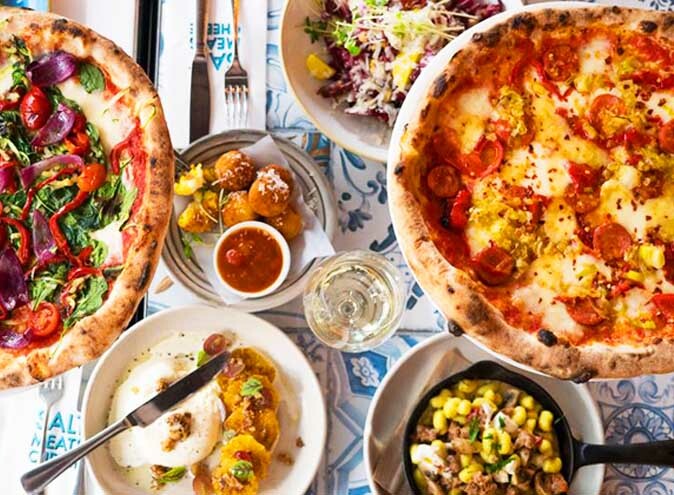 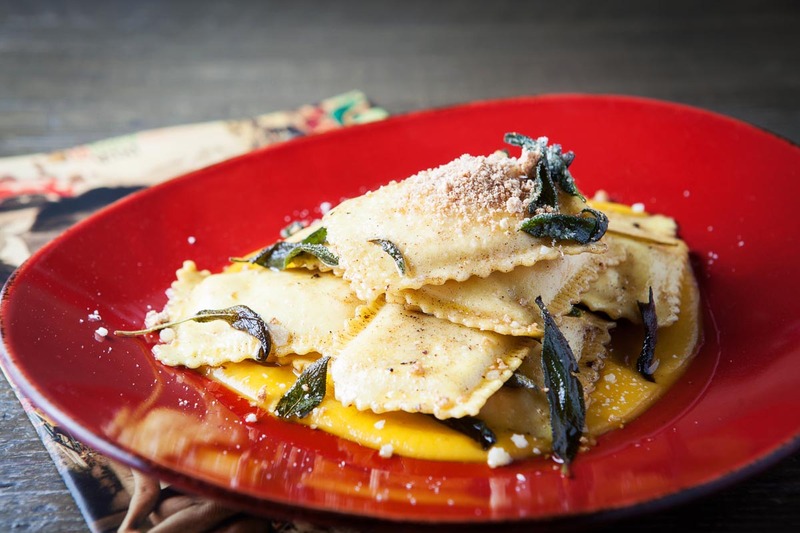 In true Italian tradition, there’s no chance you will go hungry because at Popolo, they passionately embrace the philosophy that food is the link that brings people together. 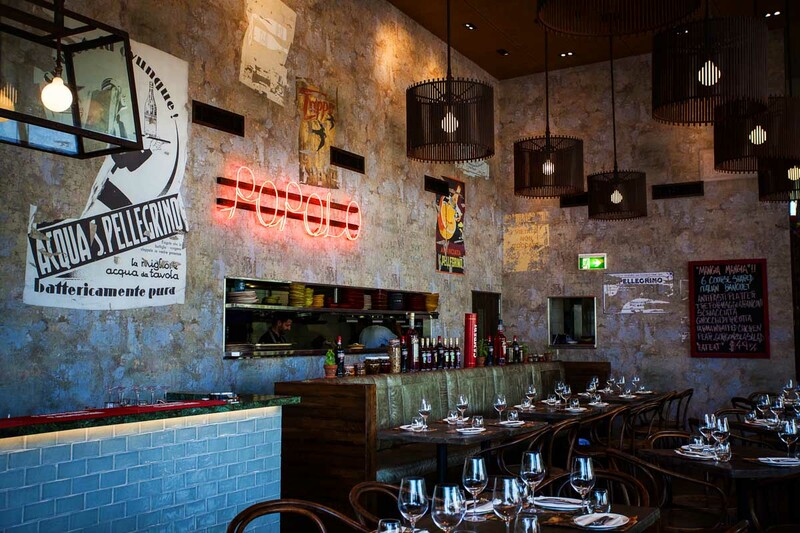 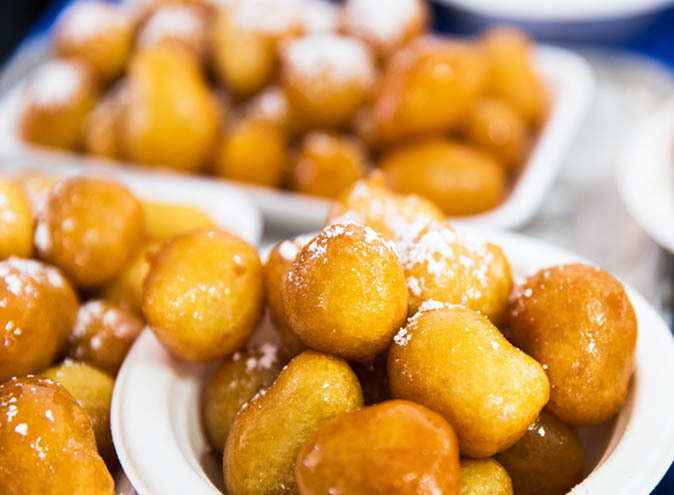 With the word ‘popolo’ itself meaning people, they aim to replicate an experience that can only be felt at Nonna’s house. 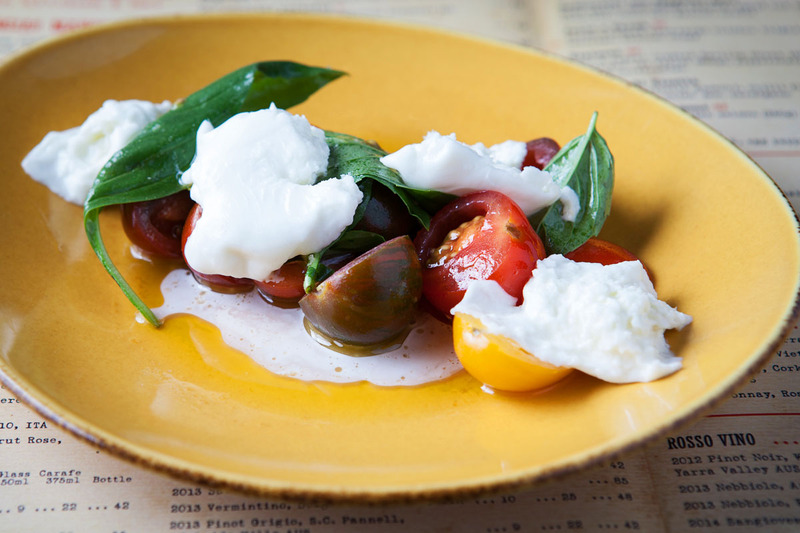 Inspired by the Italian art of feasting, the carefully crafted shared menu is where local seasonal produce and high quality authentic ingredients come together to form a modern yet authentic dining experience. 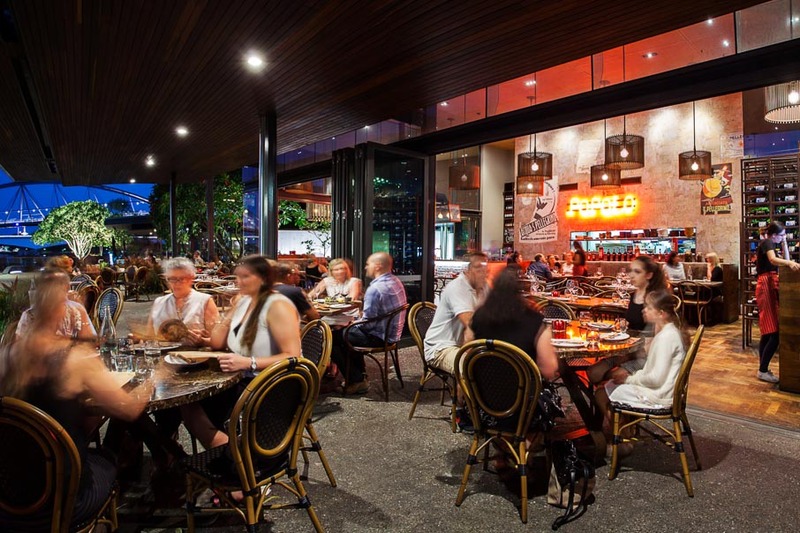 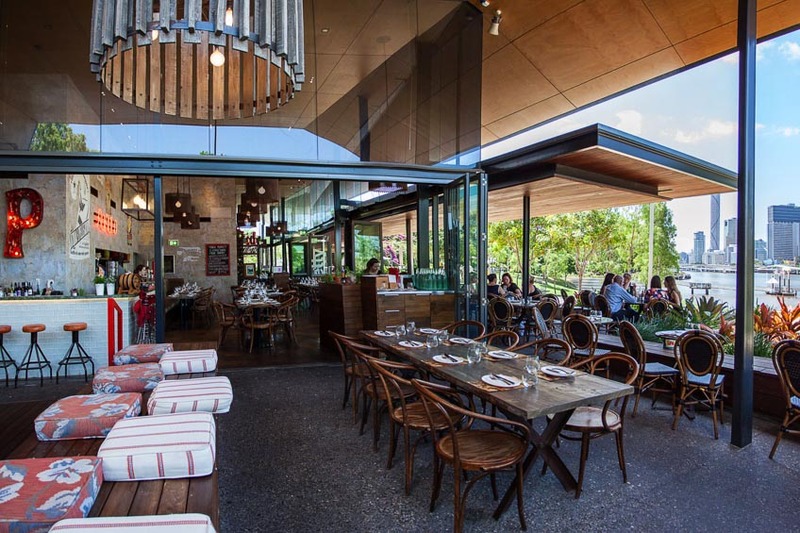 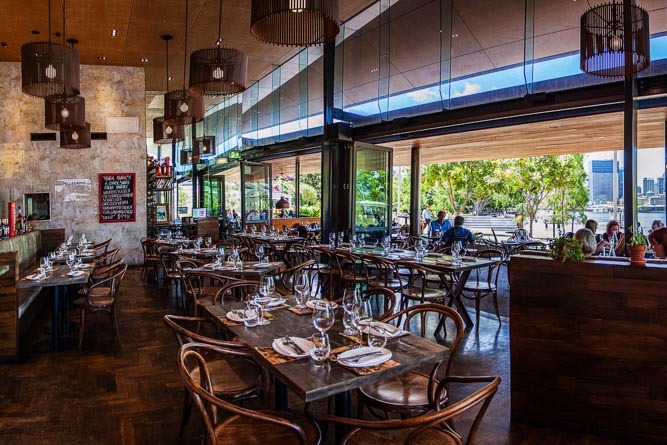 Grab a drink at the bar and nestle into the comfortable and contemporary venue as you soak up the spectacular views and vibrant atmosphere of one of the best Italian restaurant Brisbane has to offer. 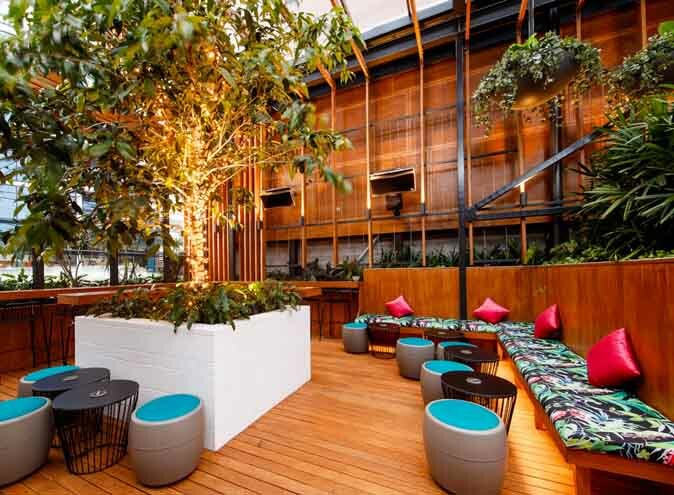 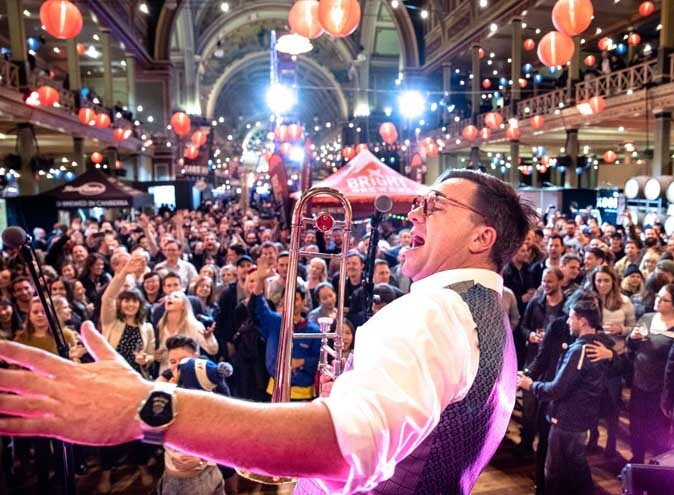 Boasting a mix of sleek modern industrial interiors and classic Australian design features, their dynamic yet relaxed atmosphere strikes the perfect tone, whatever the occasion.